Camouflage designs are featured a lot in the collection. 3. 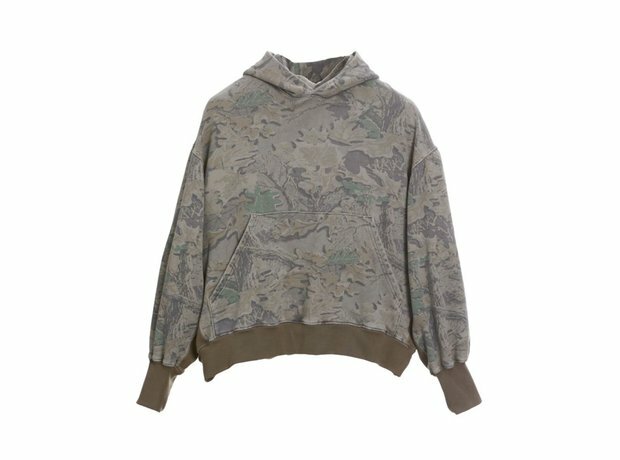 Camouflage designs are featured a lot in the collection.